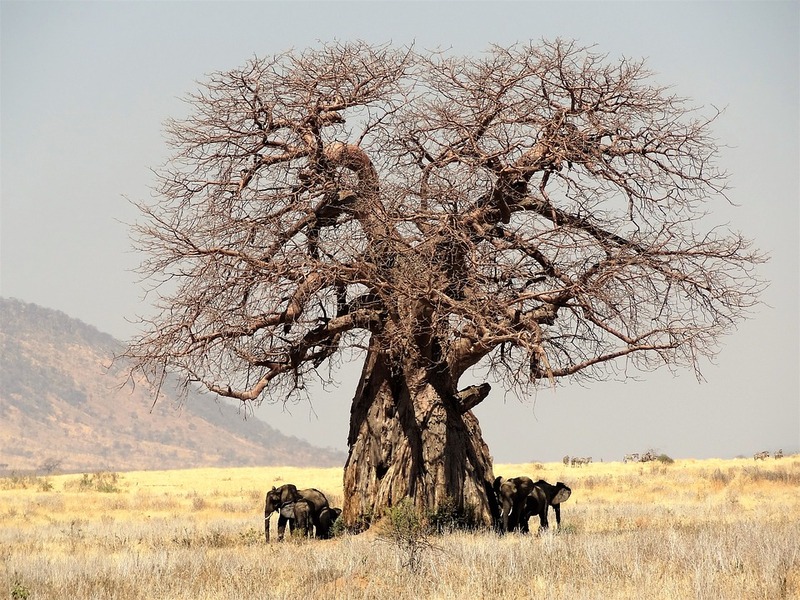 Baobab tress are fascinating. Some can be more than 1000 years old. Trees—sometimes felled, sometimes planted, sometimes accidental witness to history—provide a setting always growing imperceptibly in the background. We plant trees for resources, shade, sustenance. We often kill trees with intention and purpose: for shelter, for warmth, for paper, for soap, for winter rituals, for clogs, for furniture. But with baobabs, we’re watching in exasperation as they fold on their own. The description of fallen giant trees struck a chord globally, even though the baobab grows mostly in Africa, Australia, and India. (There are a few in Hollywood, Florida, and in Disney’s Animal Kingdom in Orlando, where the synthetic spectacle—the Tree of Life—lights up in neon and glitz.) Speaking anthropomorphically, the baobab is the charismatic megafauna of botany, so its fall seems to portend our own. When the tennis great Martina Navratilova wrote against biological males’ competing in women’s sports, she was roundly attacked as transphobic and swiftly booted from the board of the LGBT group Athlete Ally. A former Olympic swimmer from Britain, Sharron Davies, got mobbed for expressing similar sentiments. 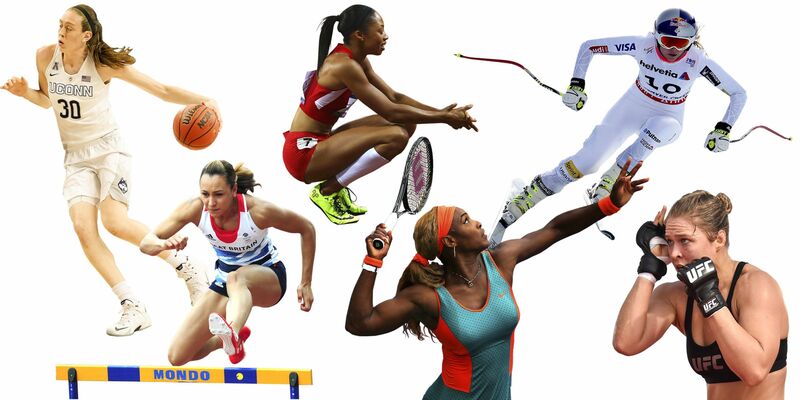 We live in an age when stating the obvious is forbidden, and women’s sports may never be quite the same.